Nothing is simple anymore, is it? 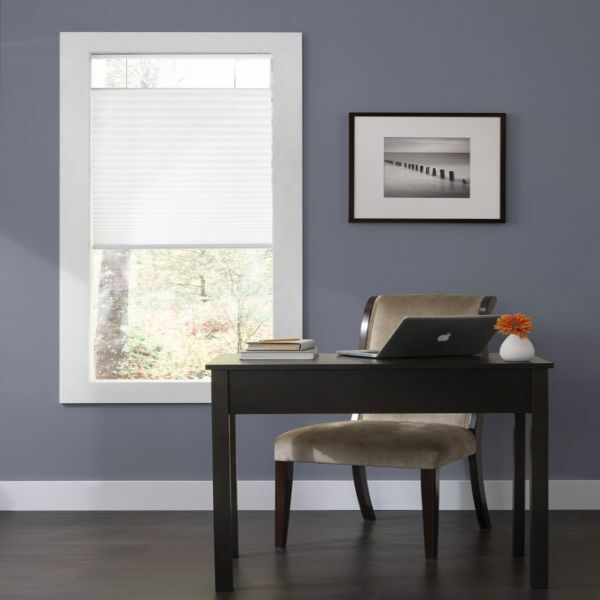 Today, we want to make that decision process a whole lot easier for you by comparing honeycomb and pleated shades. These shades have hexagonal (6-sided) cells. You can get single-cell or double-cell honeycomb shades. They’re made of a single continuous piece of fabric, and their style fits any room or décor you have. They’re actually pretty similar to honeycomb shades. The big difference is that, while honeycomb cellular shades have 2 or more layers that form compartments which trap air, a pleated shade has just one layer of material. 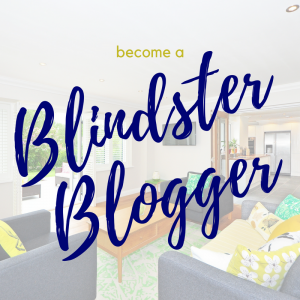 Pleated shades, also called pleated blinds, do not have slats. They are one continuous layer of fabric. • Good light – Pleated shades let in more light than honeycomb shades and almost completely disappear when raised. • Privacy control – The single layer of fabric does not always provide privacy. Many pleated shade fabrics are very sheer. 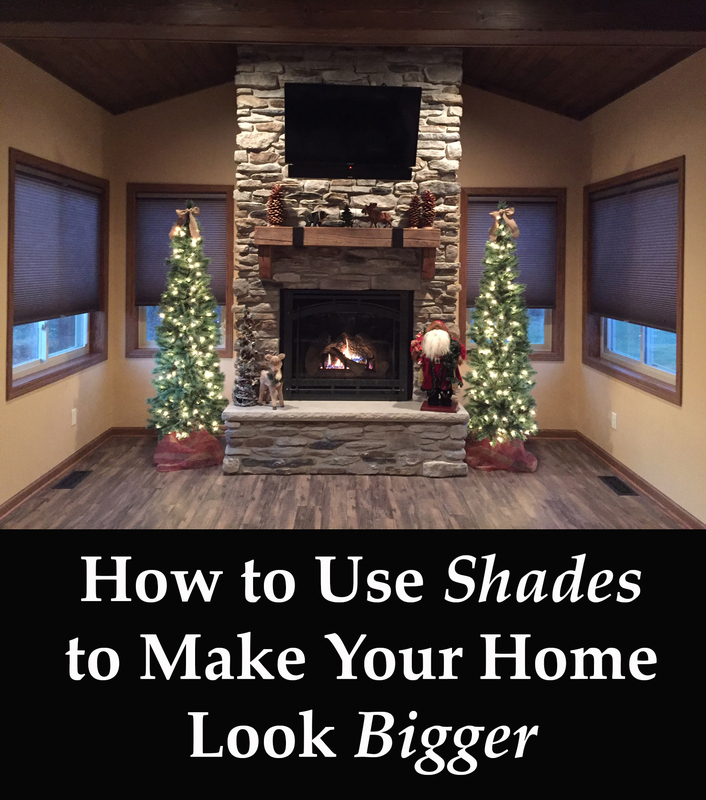 However, you can add privacy or blackout liners to most pleated shades. 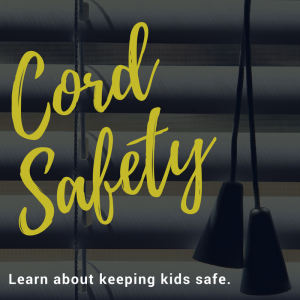 • Safe for kids and pets – They also have a cordless or cordless top down/bottom up operating feature to eliminate cords. That’s the 5-minute guide to comparing these two types of shades. Which makes more sense for your needs?